AS850 is a dual density PVC foam 320-350/m3 with a high density skin on one side to offer a durable hard wearing surface. AS850 offers excellent UV resistance and sealing properties. 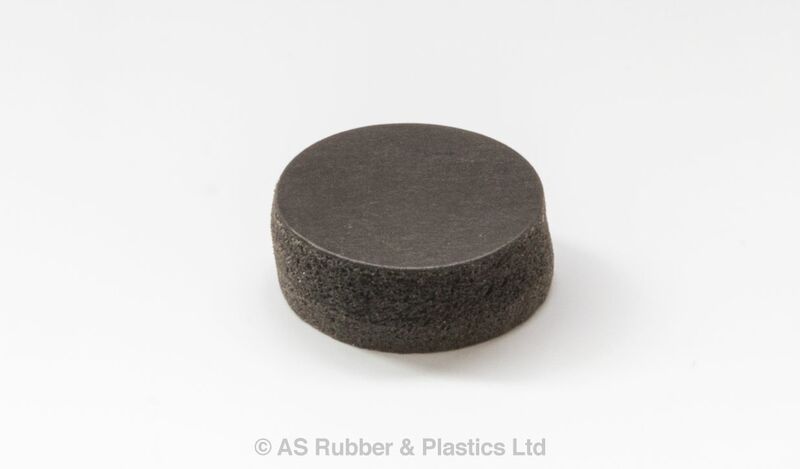 Available plain or adhesive backed in a variety of formats including logs, coils, sheets, pads or gaskets with thicknesses of 6mm or 8mm either plain or adhesive backed. Other thicknesses available subject to Minimum order quantities.